Her Royal Highness Crown Princess Katherine attended the European Union Donors Conference in Brussels today. 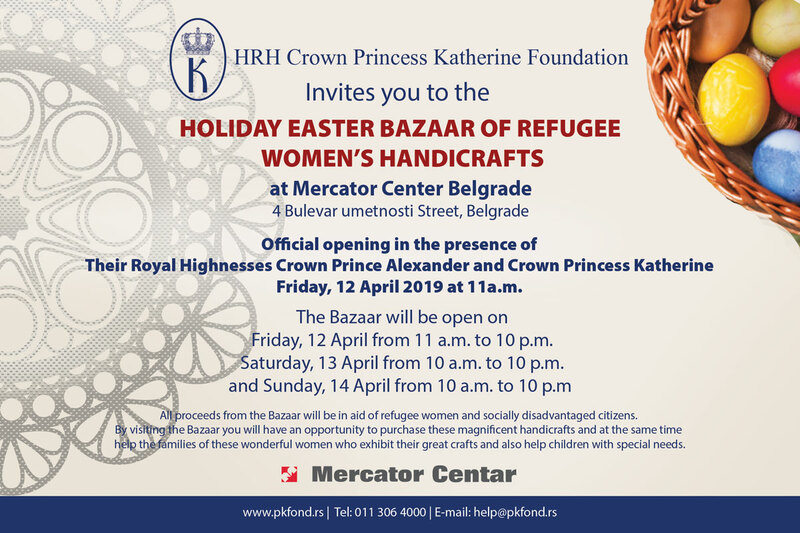 Crown Princess Katherine is the Patron of the Princess Katherine Foundation in Belgrade and Lifeline Humanitarian Organization, and has been together with her husband, His Royal Highness Crown Prince Alexander II among the greatest donors to Serbian people over last 20 years. The European Commission hosted a Donors Conference in Brussels today to mobilise further support to Bosnia and Herzegovina and Serbia in the aftermath of the recent floods. The conference has been co-organised with France and Slovenia. 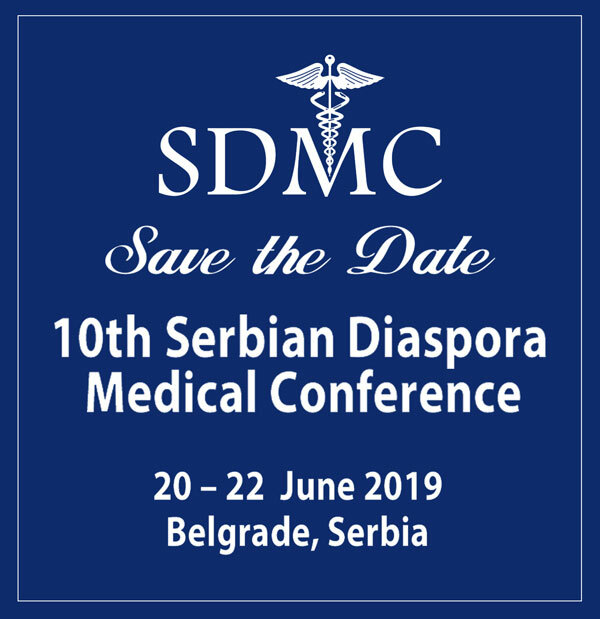 President Nikolic of Serbia and Foreign Minister Ivica Dacic were also present at the conference along with International donor countries, international financial institutions, and main relevant civil society organisations. The European Commission, France and Slovenia place high priority on the economic recovery of both countries and are committed to providing a substantial financial contribution. In addition to mobilising international financial support, the Donors’ Conference will also contribute to stepping up co-operation over floods and natural disasters in the region. In 1993 Crown Princess Katherine founded Lifeline Humanitarian Organization http://www.lifelineaid.org with offices in the United States (Chicago and New York), Canada (Toronto), United Kingdom (London) and Greece (Athens). When His Royal Highness Crown Prince Alexander and his family returned to Belgrade in July 2001 it was natural for the scope of their humanitarian activities to expand. At the beginning of August 2001, the Foundation of Her Royal Highness Crown Princess Katherine was established in Belgrade. TRH Crown Prince Alexander II, Crown Princess Katherine and Hereditary Prince Peter already brought a large amount of aid to the victims of floods in Serbia.